As a college town, Ann Arbor attracts students and visitors from around the world. Many of them like the place so much they extend their stay — sometimes for decades. Mix them in with a healthy dose of counterculture dating back to the 1960s and Midwestern small-town sensibilities and the result is a diverse blend of tradition, global outlook, and an eye towards the future. Ann Arbor’s restaurant scene is an eclectic mix of eateries that reflects that diversity. There's no shortage of the usual college town standbys — pub food, pizza, burgers — and many are excellent (a few are listed here). This map features restaurants special to the area around Ann Arbor including Ypsilanti. Spots included in this guide must have been open at least six months. For more recent additions to the area, check out the Ann Arbor heatmap. In this fall update, Dessous is joining the list. Here are some of Ann Arbor’s top dining destinations right now. Did we overlook your favorite spot? 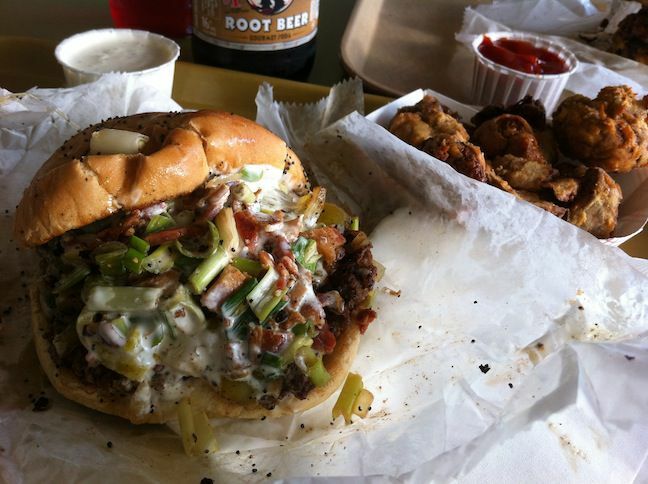 Drop a note in the comments or at the tipline and Eater will check it out. 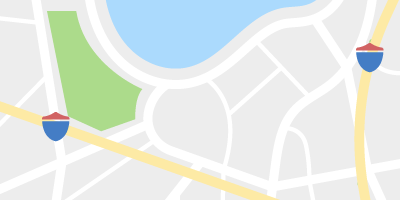 Map points are arranged geographically, never ranked. Knight's is the textbook steakhouse with swimming pool-sized cocktails. 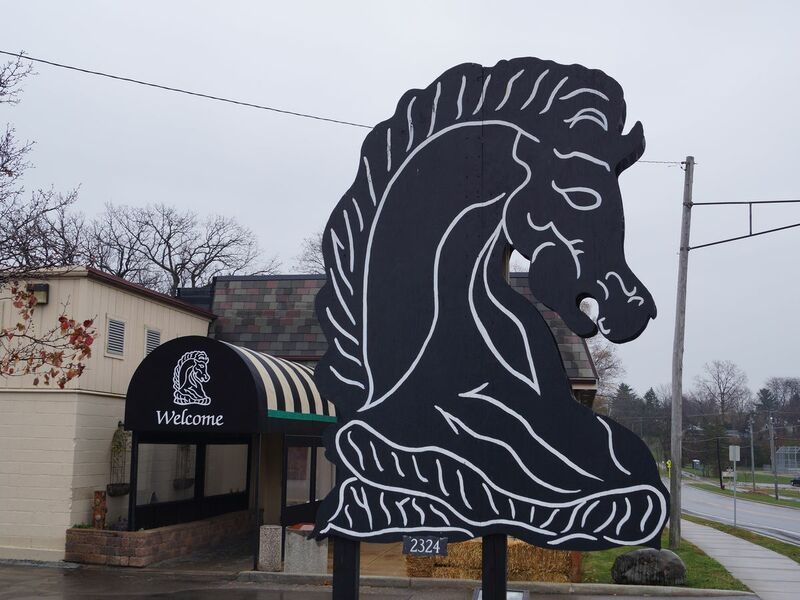 While the restaurant has a flashier Liberty Street location in the vibrant downtown area, the original Dexter Road eatery’s historical charm makes it a classic. French techniques, quality ingredients, craft cocktails, and romantic atmosphere make Pacific Rim a go-to destination for date nights. The wine list is a worthy complement to the pan-Asian cuisine. Spencer is the epitome of good things coming in small packages. The pint-sized space delivers outsized flavor with dishes that are as beautiful as they are delicious. Spencer’s menu changes regularly with the seasons offering everything from ramp hushpuppies to lamb meatballs and green garlic carbonara. Ann Arbor has plenty of Korean restaurants, but only a few have full beverage menus for a complete fine dining experience. Part of the Zingerman’s restaurant group, Miss Kim’s features family-style Korean food in a bright minimalist atmosphere with dishes like dahk-jook (chicken rice porridge) and chili butter monkfish. During lunch, the restaurant offers a throwback to its days as a street food cart with banh mi and pork buns. This Ann Arbor institution is considered to be one of the best delis in the country and a mecca for food lovers looking for specialty items. 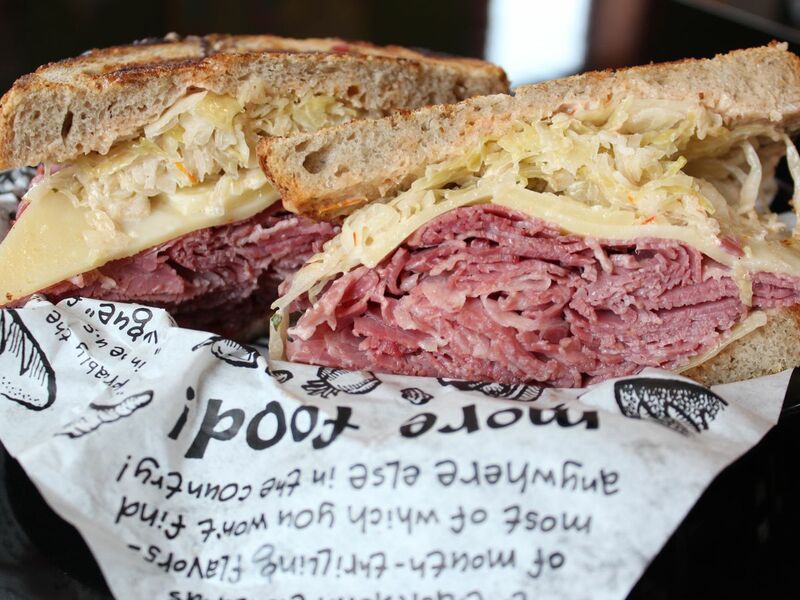 This Midwest Eater 38 member offers dozens of sandwich options all on Zingerman’s bread with top quality ingredients make it worth the wait and the price. 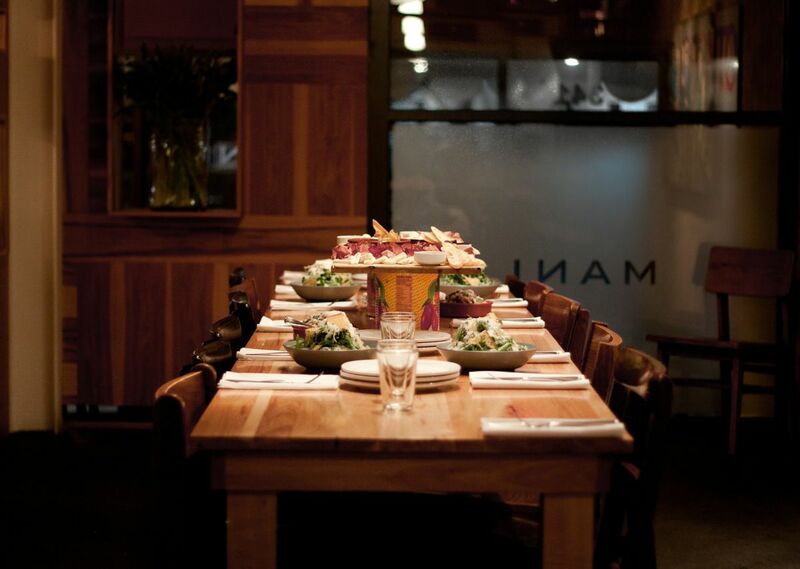 Settle in at Mani for wood-fired Neapolitan pizzas, small plates, and salads. The dishes are meant to be shared, which — along with an open-concept dining room — gives this restaurant the liveliest and most energetic atmosphere in town. 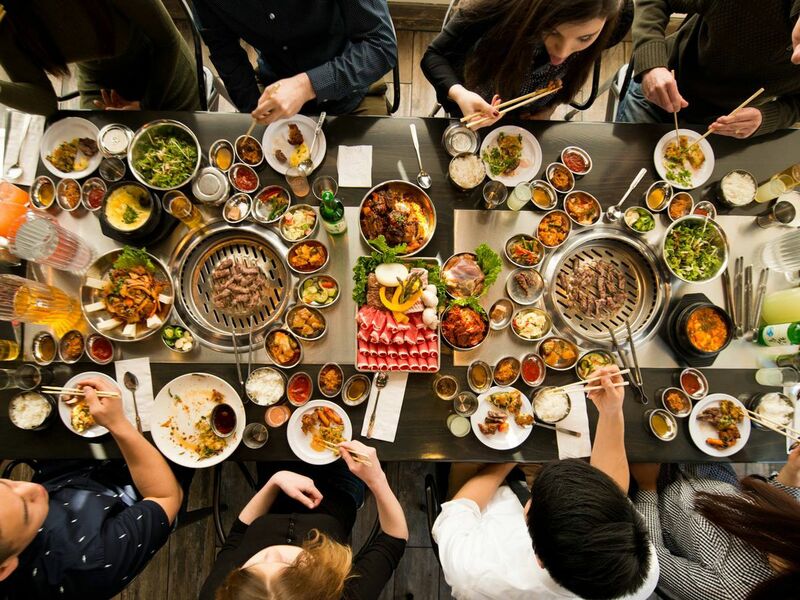 What began as a noodle bar featuring several kinds of East Asian comfort foods, now includes a full-on Korean barbecue section with tabletop grills and other Korean standards. 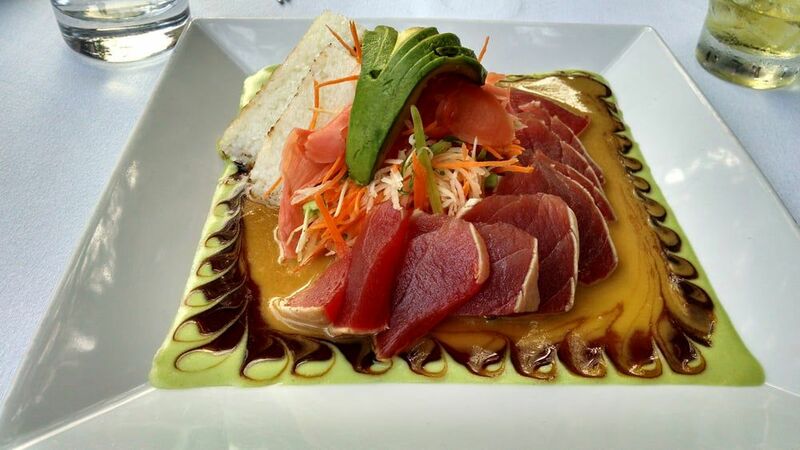 Tomukun may be the best place to see townies and students dining in perfect harmony. Tucked in the back corner of a small apartment building and several restaurants, it’s easy to overlook Seoul Street. 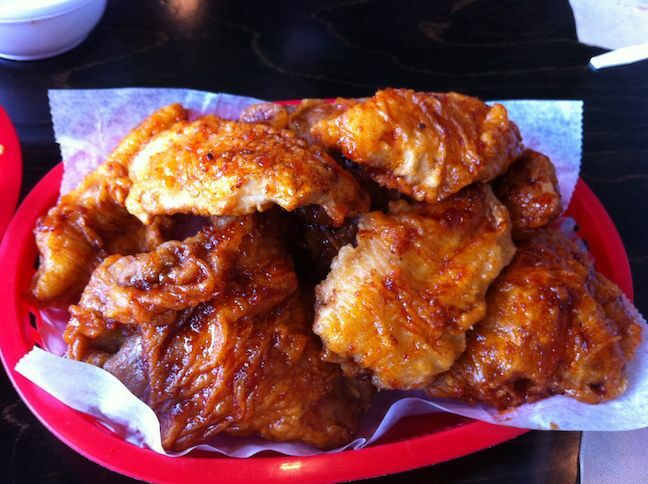 But in a town with many Korean restaurants, this one stands out from the crowd for its fried chicken. Coated in either a hot and spicy or soy garlic glaze, it’s a must-try dish. Order online to avoid long wait times. 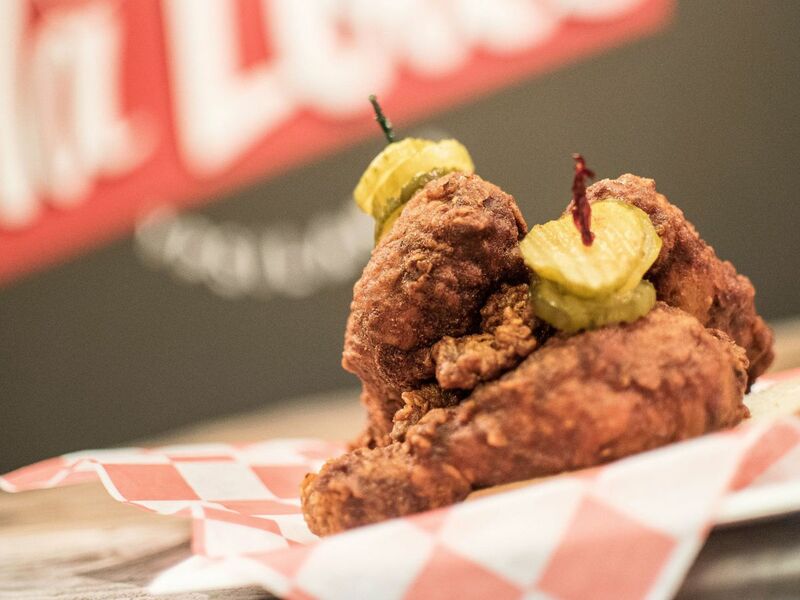 Perfectly cooked fried chicken comes in sandwiches or Nashville-style with a sauce that lives up to its “Hot AF” moniker. On Taco Tuesdays, their delicious biscuit donuts — glazed deep-fried biscuit dough — become Churro Donuts and are served alongside fried chicken tacos. Taste Kitchen’s small, downtown space might seem unassuming, but the French and Asian-influenced menu is anything but simple. 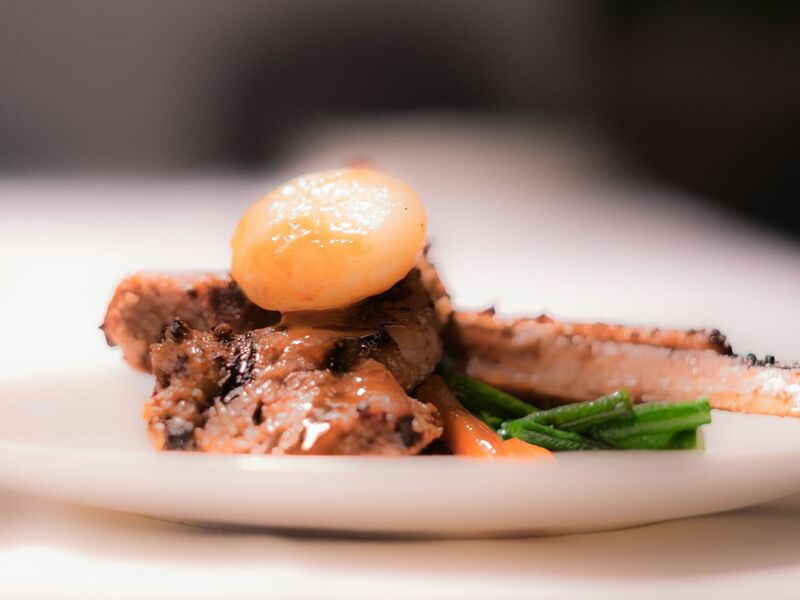 Diners can enjoy sophisticated, elegant dishes such as grilled Berkshire pork and shrimp risotto. The transformation of the former Melange to its new identity of Dessous is finally complete. Chef Eve Aronoff’s seasonal menu features classics from her repertoire as well new globally-inspired creations such as the Indian-spice braised lamb shank. 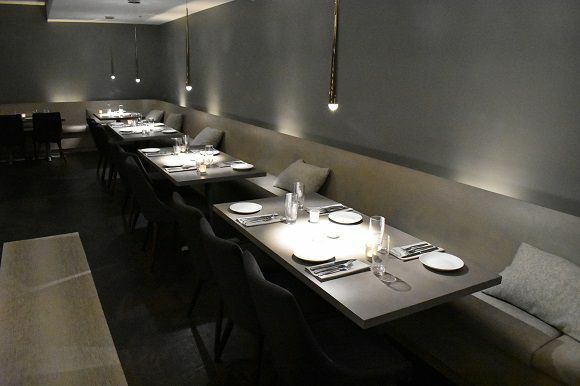 The subterranean space transports diners from busy Main Street to a cozy atmosphere where the music and decor are designed for lively conversation.